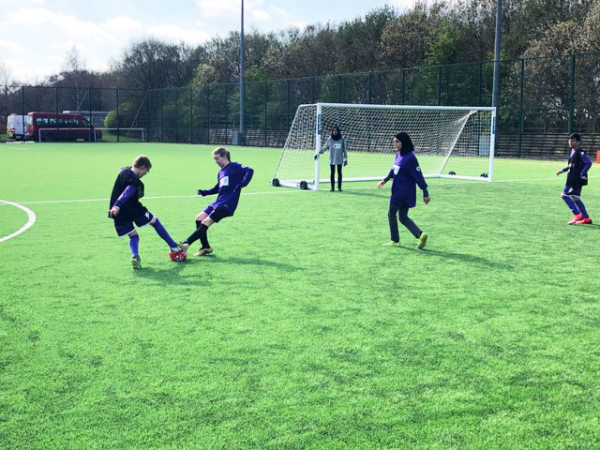 Unified Football is a Special Olympics programme, which joins people with and without learning disabilities on to the same team. It’s inspired by a simple idea; training together and playing together is a quick path to friendship and understanding. In Unified Football, teams are made up of people of similar age and ability, which makes practices more exciting and fun for all. Their opponent is intolerance. Only shoulder-to-shoulder, as teammates together, can we defeat it.